Several members of the Pataskala Seventh Day Baptist Church met on Sabbath afternoon, April 15, 2015 following a sack lunch to plan, consider, discuss, pray and act on God’s activity through our church. We started by hearing reports from the pastor, deacons, Sabbath School superintendent, trustees, Children’s Church leaders, and our branch church in Puerto Rico. Children’s Church is only going to be held on the 3rd week of each month at this time instead of every week. The adult Sabbath School is going to be changing its format from using the Helping Hand to short (4-6 week) topical studies with different teachers for each topic. Pastor Robert confirmed that he is planning to attend a Global Awakening conference session in mid August in Memphis. We voted to accept Linda Camenga’s request to transfer her membership from the Kissimmee branch of the Miami SDB church to our church. It was voted to pay half of the fees for camper’s sponsored by our church to Camp Joy in Berea, WV this summer. 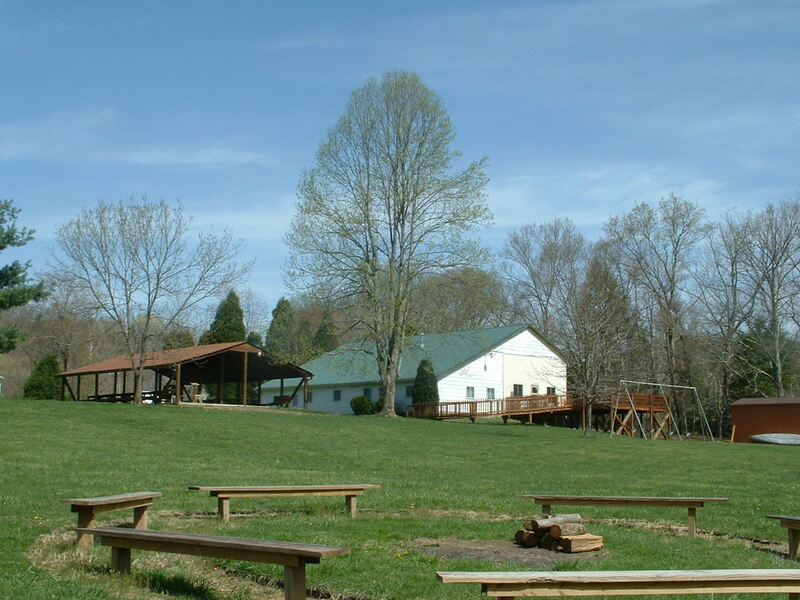 Volunteers were appointed to the Nominating (Kym Goodson) and Petitions & Resolutions (Johnny Long) committees at the Appalachian Association meetings to be held June 26-28, 2015 at Camp Joy sponsored by the Lost Creek SDB Church. Dean Fox was appointed the chairman for delegates to annual General Conference which will be held July 26-Aug 1, 2015 in Lancaster, PA.
Lana Van Horn was recommended by the deacons to be added as an additional deacon, and the church voted to accept their recommendation. Lana’s 5-year term will go through January 2020. The 4th quarter mission offering (Oct-Dec) was voted to go to the SDB Missionary Society with the specific project identified by our Missionary Key Worker, Marge Patrick in the September timeframe. 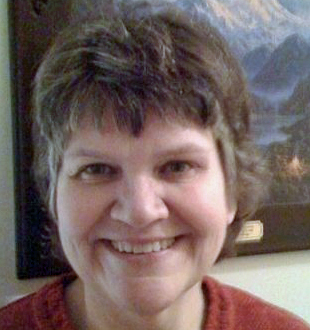 Susie Fox agreed to update the Prayer Chain and Church Directory and will be collecting new and updated information from interested parties for both of these.